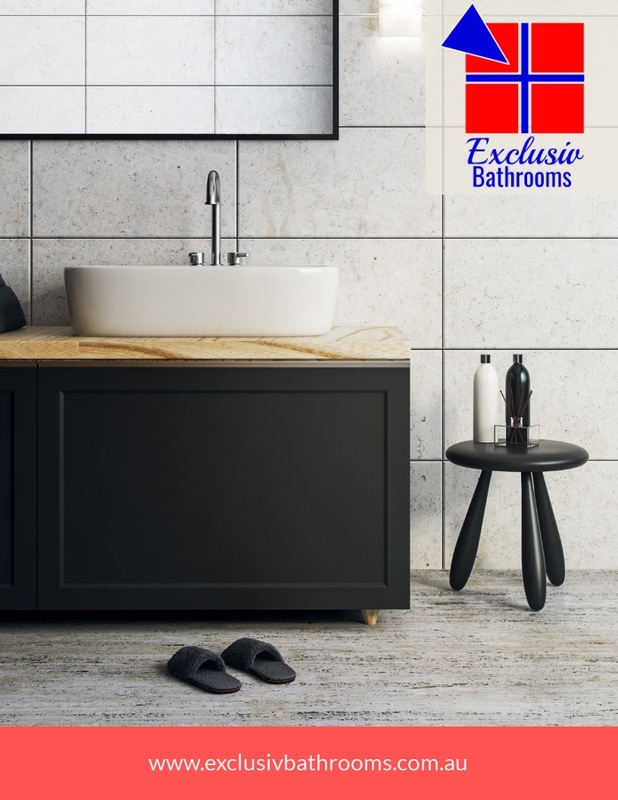 Renovating your bathrooms is one of the largest investments you'll make. But how will you know if you're getting a good deal? How Much Will Your Bathroom Renovation Cost?